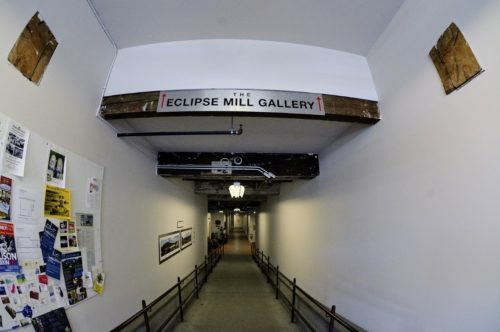 The artist-run Eclipse Mill Gallery is located on the first floor of Eclipse Mill Artist Lofts. 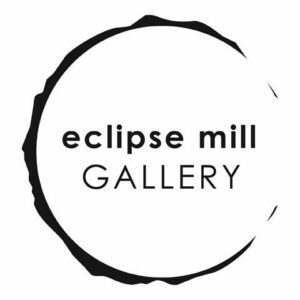 Our curated exhibitions feature artworks by both Eclipse Mill residents and guest artists. For information on current and upcoming shows and events, click on listings on the right side of the page. photo by Luke HigginsGallery Season: May – December. 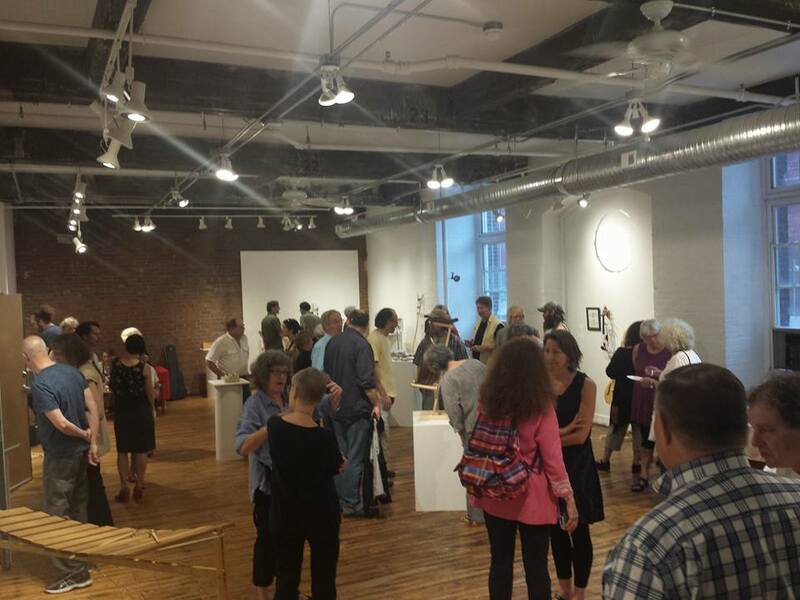 Hours: Thursday through Sunday, 12 – 6 pm (unless otherwise noted). Also open by appointment. The building is handicap accessible. Unless otherwise noted all events are free and open to the public.